Shrubs can be distinguished from trees by their multi-stemmed growth, whereas trees normally grow from a single stem. Despite this seemingly clear division, there is actually quite a large grey area between the two, but in general, most people will be able to tell the difference between shrubs and trees. Shrubs have always been a popular choice when it comes to hedging. In the UK, native shrubs, such as hawthorn and sloe – also known as blackthorn – are especially popular. There is a wide variety of hedging shrubs available in garden centres and even online, ranging from deciduous to completely evergreen species and varieties. 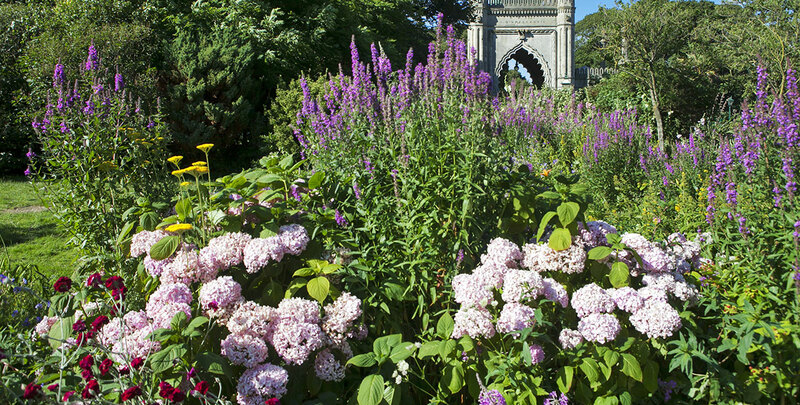 Some of these shrubs are native, but most of them originate from other parts of the world. However, this does not necessarily mean that they will not thrive in a British garden. Shrubs can be a useful tool to create low hedges, such as barberry hedges or box hedges. However, several shrubs are able to grow tall enough to be a component of a large hedge, such as the tough and extremely versatile cherry laurel or the beautifully flowering rhododendron. Some shrubs lend themselves particularly well to a specific situation. Seaside gardens, for instance, are often a bit tricky for hedging due to salt sprays and the windy conditions that are quite common in such areas, but an oleaster hedge will not bow to such difficult circumstances. Similarly, gardens with heavy clay are prone to waterlogging, which is not beneficial to a majority of hedging plants. However, the Cornelian cherry, a type of dogwood, will perform very well in such soils. In order to find the hedging shrub that best suits your garden, it is useful to compare a number of species and varieties. When comparing the various hedging plants that are available in online shops and in garden centres throughout the country, it is important to determine what you are looking for in advance. Evergreen hedging plants offer year-round screening, as they do not shed their leaves when autumn comes around. Deciduous hedging plants, on the other hand, tend to flower more profusely than evergreens and generally produce more berries than hedge plants that stay green throughout the winter months, or at least berries that are more useful to wildlife. We have to emphasize that this is a generalization, however, as it does depend a little on the specific hedging plant that you are considering. Privet is a popular hedging shrub that is neither entirely deciduous nor evergreen – as a general rule, privet holds on to its green leaves during the cold months, with the exception of unusually harsh winters. Some hedging shrubs have thorny stems and provide protection from intruders, whether human or livestock. This is one of the reasons why the native shrub hawthorn is often planted in rural areas. 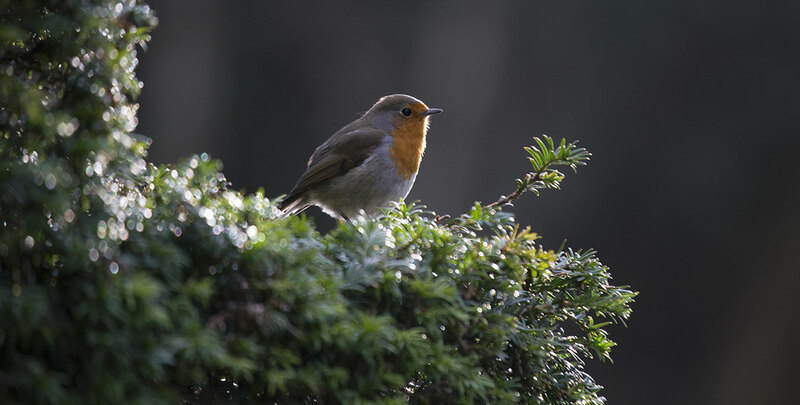 Birds and small mammals will also be grateful when you choose to plant a prickly hedge in your garden, as they often build their nests among these thorny branches. This will protect their eggs from being attacked and taken by cats and other predators. Prickly shrubs that are a common sight in urban gardens include barberry, which can be both evergreen and deciduous, and holly. Both of these hedging shrubs make a lovely display. The best way to plant and maintain a hedging shrub really depends on the variety chosen. Similarly, the appearance of your hedge and the effect that pruning will have on its looks varies wildly. 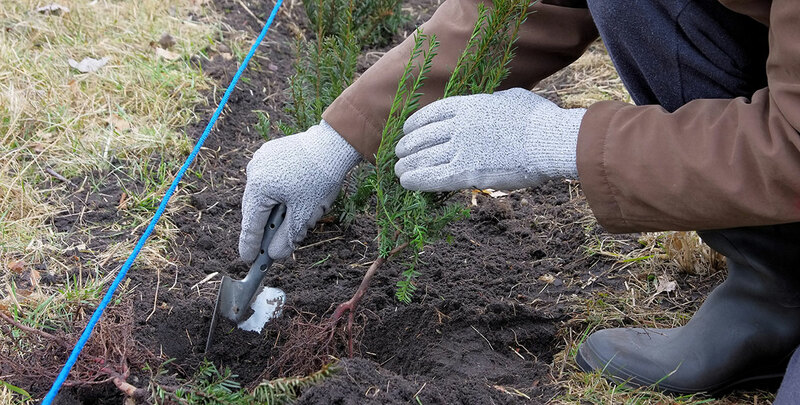 Generally, evergreen hedging shrubs are planted in order to create a neatly trimmed, dense screening hedge, whereas deciduous hedges are often used to grow a more informal hedge and is stimulated to grow the way it does naturally rather than cut into a neatly defined shape. This is not a strict rule however, as cherry laurel, for instance, is an evergreen hedging plant, but has a relatively informal appearance, due to its remarkable, glossy green leaves and its seasonal interest, as it produces white flowers during springtime and striking red berries in the autumn. As for maintenance and soil types, different hedging shrubs have vastly different requirements as well. This is partly due to the fact that not every shrub has the same growth rate; slow-growing species generally demand less frequent pruning, as they tend to stay in shape longer than varieties with a faster growth rate. Because of that, slow-growing species are often, though not always preferred for more formal hedging. In addition, a slow growth rate is imperative if you are looking for a topiary specimen. Some informal shrubs do not need to be pruned at all, though it is generally recommended to at least trim your hedging shrub lightly. 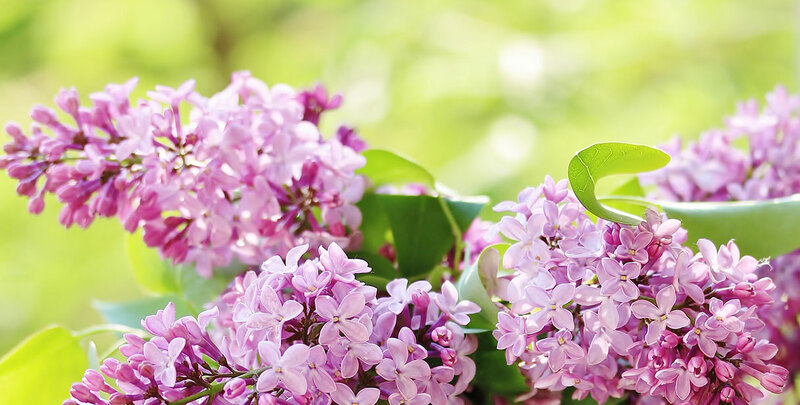 Flowering shrubs generally perform best if they are planted in a sunny position, as sunlight encourages flowering. While trees used for hedging definitely have their merits, we can certainly understand why multi-stemmed shrubs are highly sought-after for hedging purposes. Shrubs definitely represent a wide and varied range of hedging plants, so you will certainly be able to find the perfect hedging shrub for your garden. As all hedging shrubs have their own planting and maintenance requirements, Hedgesonline.co.uk would like to offer you a wealth of information in order to help aspiring gardeners, as well as people who are well-versed when it comes to gardening to find the hedging shrub that will thrive in the conditions present in their gardens. Whether you prefer a neatly trimmed border hedge or a more informal shrub with a rustic character, you will find everything you need to know on our website.